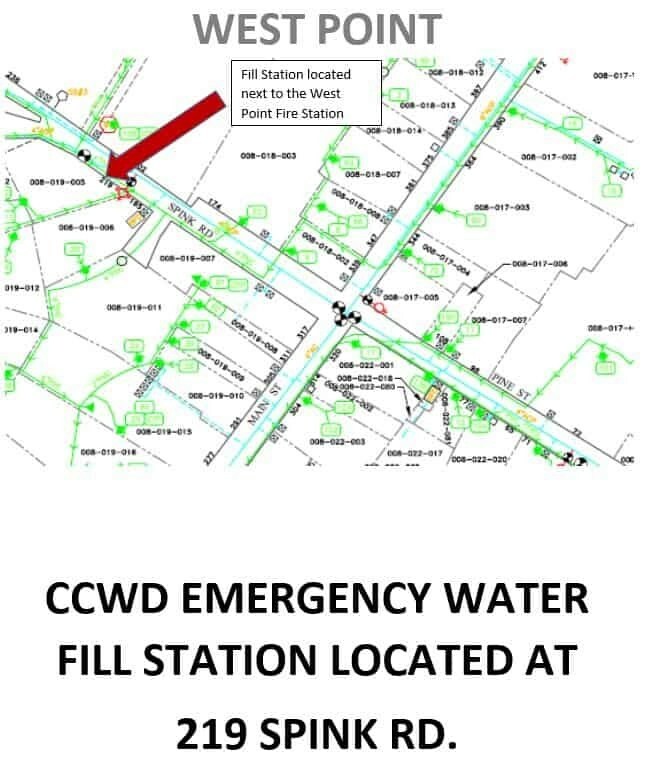 In addition to opening emergency fill stations, CCWD is working closely with the Butte Fire incident command. 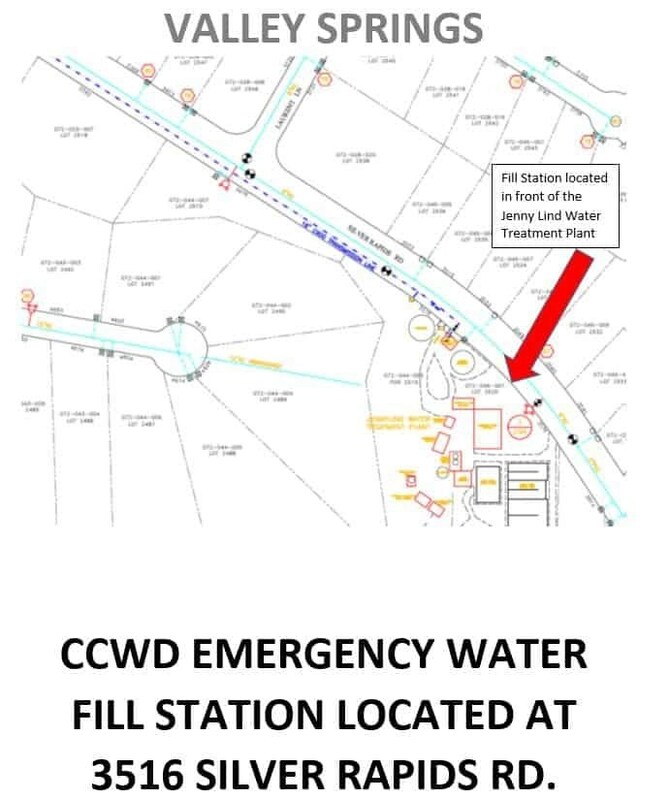 “Our operations staff is providing IC with access to water supplies that can be used in key locations to combat the fire,” said Dave Eggerton, CCWD general manager. A crucial part of the firefighting effort is access to a reliable public water supply. To ensure a reliable water supply, CCWD staff has worked around the clock since the fire sparked to life last week. Some years ago, the District invested in a comprehensive network of emergency backup generators that keep facilities running when Pacific Gas and Electric service are disrupted. These generators have been a key component to keeping systems online. As of Monday afternoon, all CCWD systems were operating with the exception of Sheep Ranch, which has been evacuated and was surrounded by active fire.